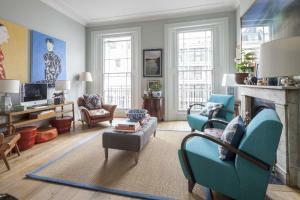 Vive Unique Grosvenor Road offers accommodation in London, 1.3 km from Houses of Parliament. The kitchen comes with a dishwasher and an oven. 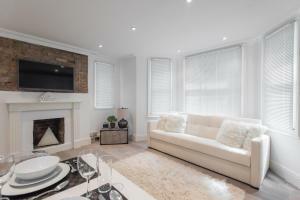 There i..
Offering panoramic city views and free WiFi, Second Nest Thames View is an apartment set in London, in the shore of the Thames River, just 1.4 km from.. 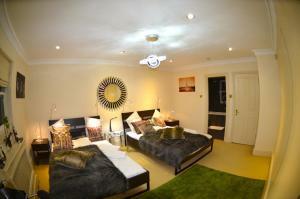 Featuring free WiFi, River Thames 2 Bedroom Apartment offers accommodation in London. Westminster Abbey is 1.4 km from the property. 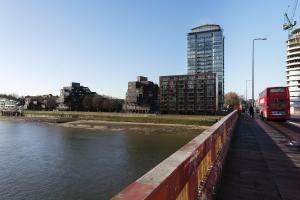 All units have a..
Vauxhall River Views offers accommodation in London, 1.5 km from Houses of Parliament. 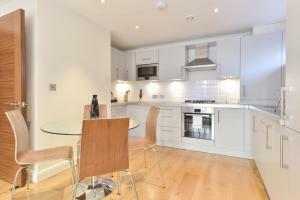 The apartment is 1.5 km from Westminster Abbey. 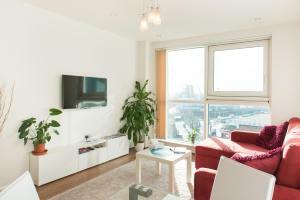 Free WiFi is av..
With a riverside location just 2 miles from London’s West End, Dreamhouse Apartments London Vauxhall feature an on-site fitness centre, restaurants ..
Set in London, this apartment is situated on an award-winning riverside development, 1.5 km from Westminster Abbey. 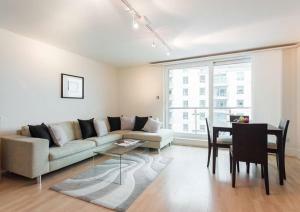 The unit is 1.6 km from Houses of .. 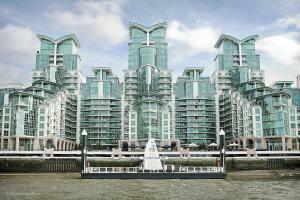 Situated in Lambeth, central London, St George Wharf offers contemporary accommodation on the banks of the River Thames. 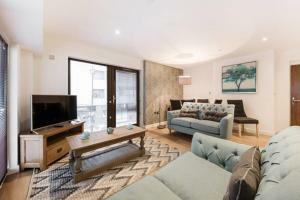 The communal courtyard featur..
On the South Bank of River Thames, with 24-hour security and on-site grocery shops, St. George Wharf Apartments offer modern, fully equipped apartment.. 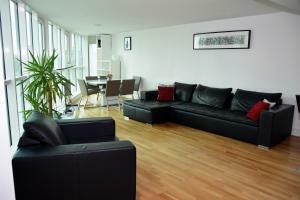 Located in London, Thames Riverside Apartment offers self-catering accommodation with free WiFi. 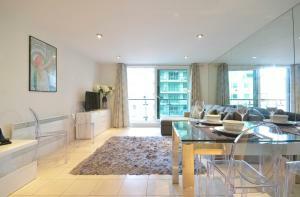 The air-conditioned unit is 1.6 km from Houses of Par.. Located just a few metres from the River Thames and with stunning views of the London Eye and Westminster, Staybridge Suites London Vauxhall is a cont..
Onefinestay - Pimlico apartments II is an apartment situated in London, 1.2 km from Westminster Abbey. The apartment is 1.4 km from Houses of Parliame..
With a private balcony overlooking the River Thames, Uber London Riverside also features an on-site 24-hour gym, communal courtyards and free Wi-Fi. V.. 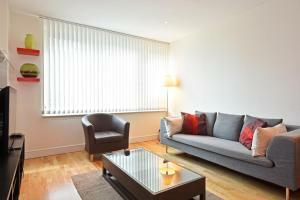 Located 1.6 km from Houses of Parliament, Vive Unique Apartment in St Georges Vauxhall offers accommodation in London. The kitchen has a dishwasher, ..